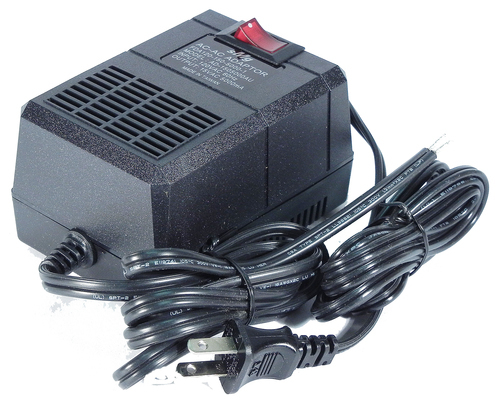 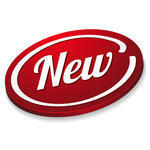 20 Amp regulated power supply is usable with all scales to operate up to 4 Five amp boosters. 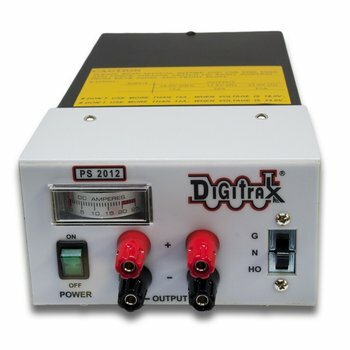 15 Volt AC, 5 Amp Linear Power Supply suitable for PH-Pro, PB105, or Digitrax Systems. 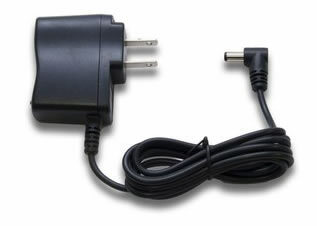 The PS14 is a 300ma, 14 Volt power supply.